CROW'S NEST VIP PACKAGE: (ONLY 2 available) (21+ only) $200 includes one velvet-roped booth on the Lido Deck, 4 tickets, 2 bottles of bubbly, 4 pairs of Three Sheets sunglasses, break-in-line pass for you and your guests. Song dedication, written by you and read on stage by the band! 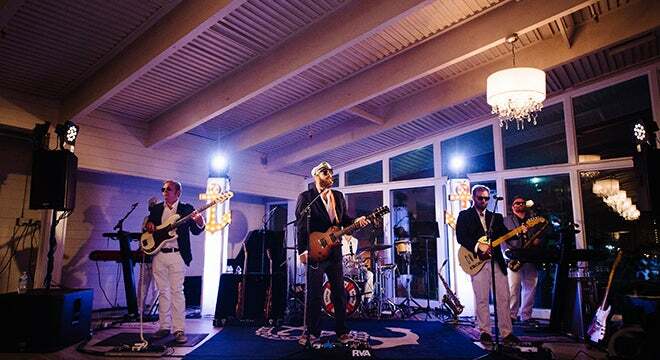 Named both "Best Band" by Richmond Magazine, and "Best Cover Band" by STYLE Weekly five years running, Three Sheets to the Wind is "America's #1 Tribute to Yacht Rock." 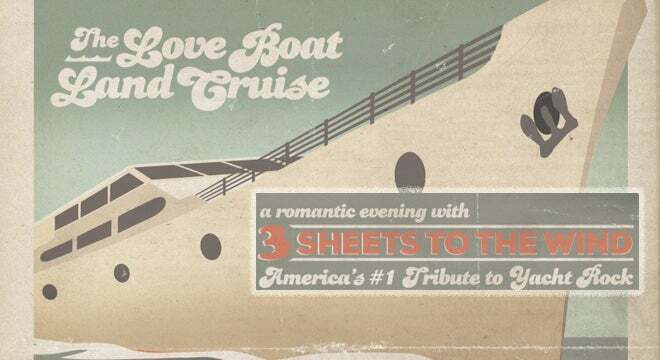 The Love Boat Luau party--once called Yacht Rock's most important Valentine's Day event of all time*--began at the Republic, moved to The John Marshall, The National, The Broadberry and now moves to the Jefferson Theater. This shindig does not discriminate against single folks. In fact, single folks buying one ticket get in for half the price of someone buying two tickets! 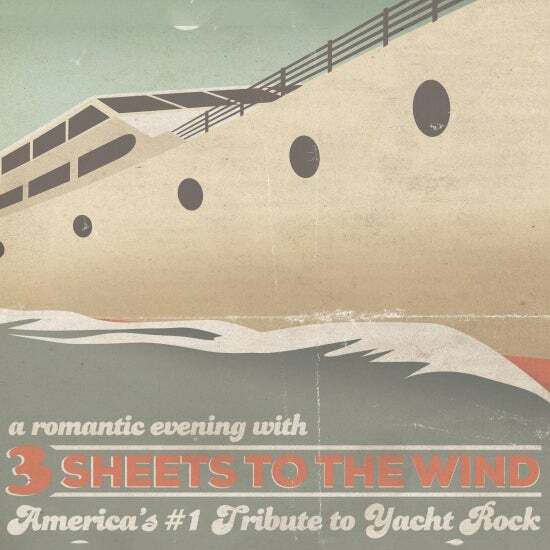 ** Three Sheets to the Wind and the world’s most romantic horn section, Rounding Cape Horns, will play two long sets from 9:00 PM to midnight.